A LEADING Harlow councillor has expressed his frustration over a fellow council’s approach to a chance for all council’s across Essex to save up to £20 million in rates retention. Portfolio holder, cllr Mike Danvers, made the comments at a meeting of the Labour-run Harlow Council Cabinet on Thursday night. 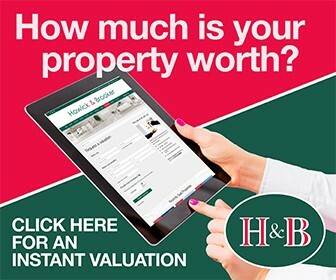 A government pilot scheme could see successful bidders save up to £20 million in business rates but according to cllr Danvers, the bid needs all councils in Essex on board. “We have been advised that the bid will most likely be unsuccessful if Thurrock don’t join in. “All the other Conservative leaders really tried hard to put Thurrock under the spotlight but unfortunately the leader of Thurrock Council (cllr Rob Gledhill) was not there. 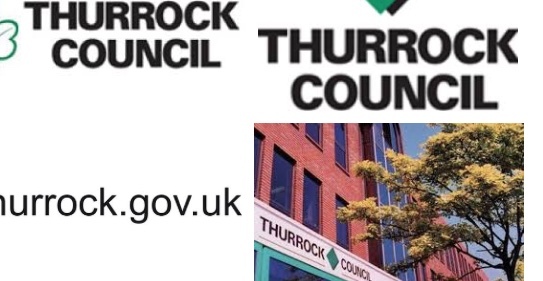 YH has approached Thurrock Council for a comment. One Response to "Harlow Council frustrated by Thurrock Council “not playing ball” in chance to retain millions of business rates"
Has our slightly less than honest Labour led group, got this right ?